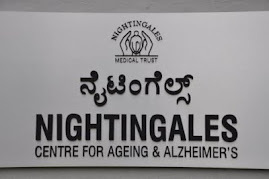 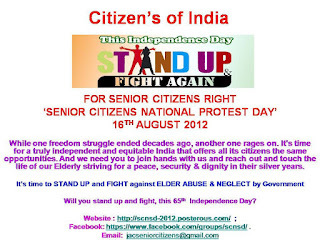 Alzheimer's Disease in India: ‘SENIOR CITIZENS NATIONAL PROTEST DAY’ 16TH AUGUST 2012. 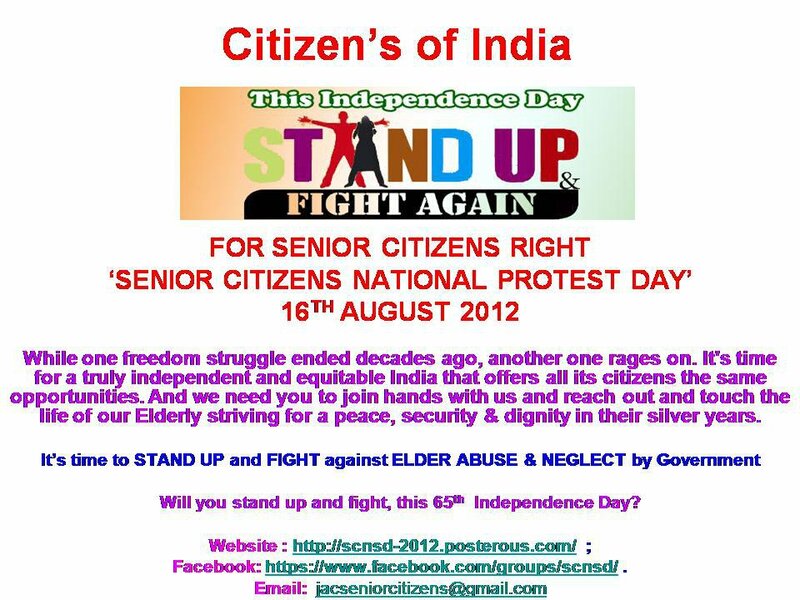 ‘SENIOR CITIZENS NATIONAL PROTEST DAY’ 16TH AUGUST 2012. 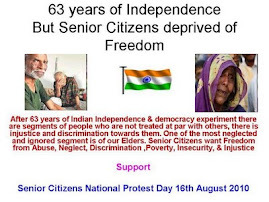 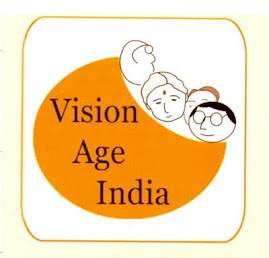 Citizens of India Join hands & Support : ‘SENIOR CITIZENS NATIONAL PROTEST DAY’ 16TH AUGUST 2012 :It’s time to STAND UP & FIGHT against ELDER ABUSE & NEGLECT by Government . 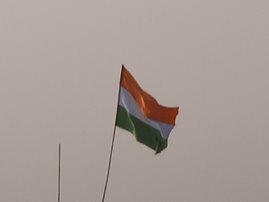 Will you stand up & fight, this 65th Independence Day?